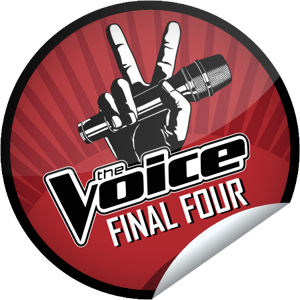 Within a few hours we will have the chance to know who will finally become the champion of the second season of The Voice. But before we get to that, the final four gave us their all-out performances to vie for the title. They each performed a solo song, a tribute to their coaches and a song together with their respective coaches. At this point, America's vote will be surely put into consideration and each of the Judges is under pressure to assure the winning of his or her vocalist. Will Adam Levine capture the triumph again or will the other Judges -- Blake, Cee Lo or Christina -- dethrone him in this year's result. Who is your bet to win the competition and eventually be named as The Voice? After seeing the performances of the top 4 of the second season of the show, who do you think will be crowned as the winner of the competition and be called as The Voice?